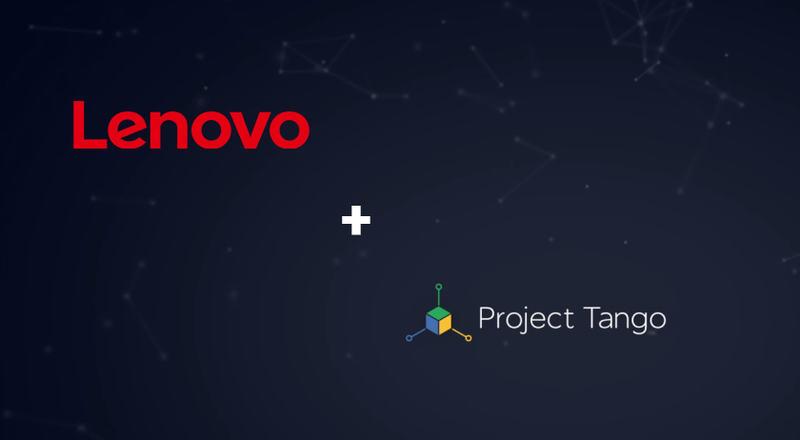 As of Q1 2016, Google will have officially teamed up with Lenovo to bring Project Tango to the public. The how and the when of the project will be revealed at the special event, but for now, we’re pumped up about CES. 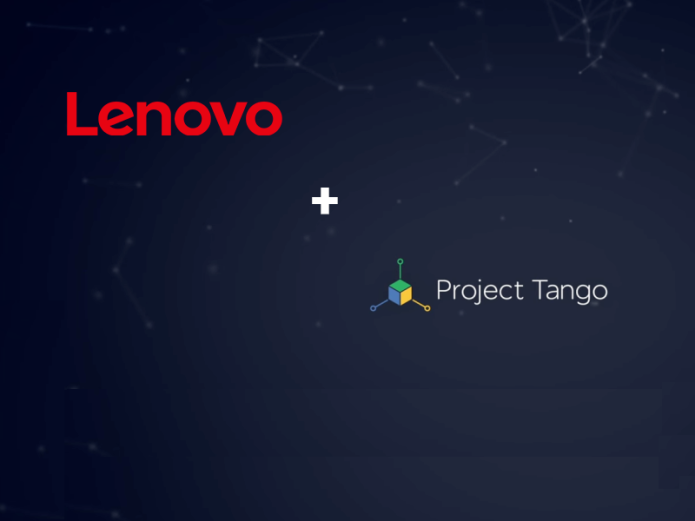 There we’ll undoubtedly see more of this collaboration, including word on whether or not this means Google will move forward with Project Tango with Windows or whether Lenovo will integrate Tango technology in to one of their Android devices. If so, where does this leave Motorola? Previously we’ve heard of NVIDIA working with Google’s Project Tango tablet. We’ve heard of the Qualcomm Project Tango smartphone. As of August of 2015, there’s also an Intel Tango phone. Even LG wants a piece. This, though, is the first that Lenovo has spoken up on the subject. Before now, the public did not know that Lenovo would be joining this particular party. This might not seem like it reveals a whole lot of new information about the devices we already know exist as developer test machines for Project Tango, but as far as Lenovo goes, it DOES suggest that they’ll continue the trend – Lenovo won’t be releasing any kind of Project Tango laptop or desktop any time soon. The special event will be taking place on Thursday, January 7th, 2016. That’s right in the midst of CES 2015. We’ll be there – stay tuned!